If you’re interested in exploring yoga and how it can benefit you but have found all the different options a bit overwhelming, we’ve created the perfect two-night break to gently ease you into yoga practice… and who knows where the journey may take you. Scientific studies have shown us that slowing down, looking inwards and being more mindful helps us to be better at work, rest and play. This may explain the explosion of yoga classes and studios offering a variety of themes. If you’re looking to dip your toe in the calming yoga waters, however, this immense choice can be rather daunting, so our break is designed for those new to yoga, to get you started on your own yoga journey. We’ve created an enlightening and empowering break based around a key tenet within yoga practice: the Sun Salutation. While this sequence of 12 positions only became central to many styles and classes in the early 20th century, its origins are rooted in history. Giving thanks to the Sun was one of the belief systems held by the Pashupta sect right back in the 2nd century. The Sun Salutation can remove bodily and mental tensions, improve circulation, stimulate the nervous system and loosen your joints. It can also improve mobility in your whole body and tone the muscles of your abdomen, pelvis and spine. 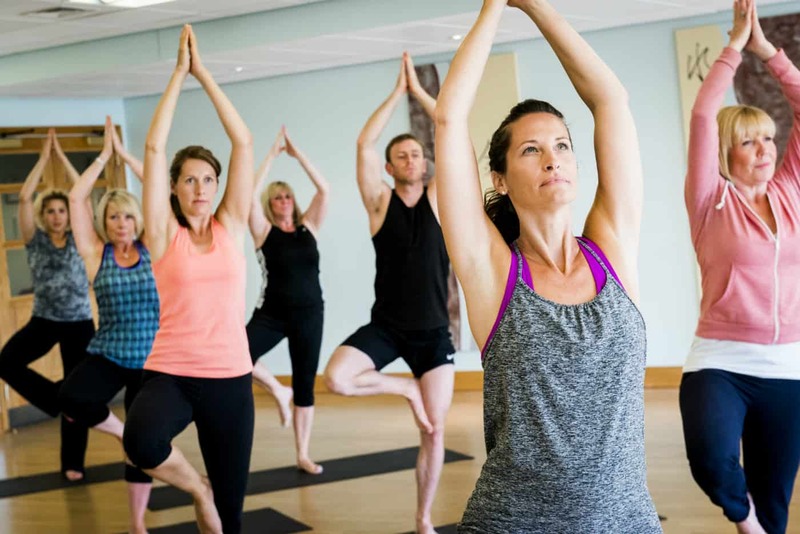 You will be part of a small group and will experience five unique classes geared to gently ease you into yoga practice and help you to take your first steps forward, all within the calming and relaxing surroundings for which Ragdale Hall is so well known. This unique break will leave you feeling tighter, lighter and brighter, with a confidence to incorporate what you’ve learnt – not just about yoga, but also yourself – into your everyday life. This break will also equip you with the right knowledge and skills to possibly progress onto one of our Real Life Yoga breaks in the future. Click here for more information and prices.